 As malaria continues to claim the lives of children, innovators are inventing nifty tactics to equip health providers with requisite knowledge to tackle the menace. The ACTion Malaria a Community Health Worker tool is a training game that serves as a refresher activity for community health workers to boost their knowledge on malaria. Developers of the game Norvatis have partnered with KeNAAM to distribute and mentor community health workers on this critical educative tool. KeNAAM has already received 715 copies the training game which have been distributed to 21 Sub Recipients involved in the implementation of Global Fund malaria Round 10 to the community units in Nyanza and Western Kenya. 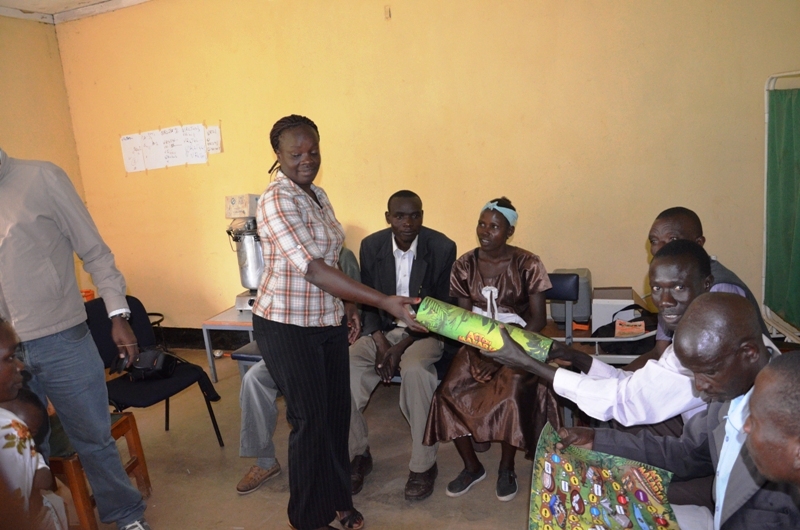 KeNAAM has trained the community health worker’s to use the game as an educative material in order to equip them with the requisite knowledge when dealing with malaria cases in these regions. Malaria accounts for 30 per cent of outpatient consultations, 19 per cent of hospital admissions and 3–5 per cent of inpatient deaths. Estimates show that about 20 million Kenyans – more than half the entire population – are regularly affected by the most deadly malaria parasite: Plasmodium falciparum. Hence the ACTion Malaria, Community edition is a critical tool in supporting the community health workers to create awareness about the disease in their education activities. Played like the popular snakes and ladder game complete with a die and markers, the participants will at every level meet challenging questions on malaria which they will have to answer before proceeding. The game questions range from the parasite that causes malaria, how the disease is spread, detection, treatment and control. The messages are standardized for uniformity while ensuring that they are in line with the Kenya national malaria policies.